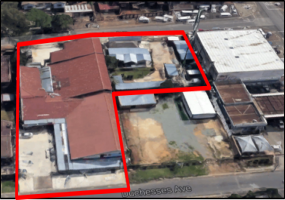 18 Office Units Erand Gardens (The Willows Office Park)Property Street Address 300 George RoadSuburb & City Erand Gardens, Midrand, JohannesburgThe property comprises an office development that has been converted into eighteen sectional office units.A survey report has not been sighted. This valuation report assumes there are noencroachments of improvements by or upon the subject land. 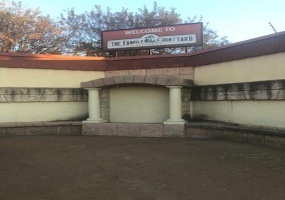 WATERGLEN EIENDOMME CC (IN LIQUIDATION) - MASTERS REFERENCE NUMBER: M000023/2018ADDRESS: GPS CO-ORDINATES: -25.7496,27.2685• FULLY OPERATIONAL VENUE WITH RESTAURANT & BAR FACILITY • MENS & LADIES RESTROOMS • WORKERS QUARTERSTerms and Conditions: R10 000,00 refundable registration fee. FICA documents to register.